The new Panasonic G7. My next 4K video camera. 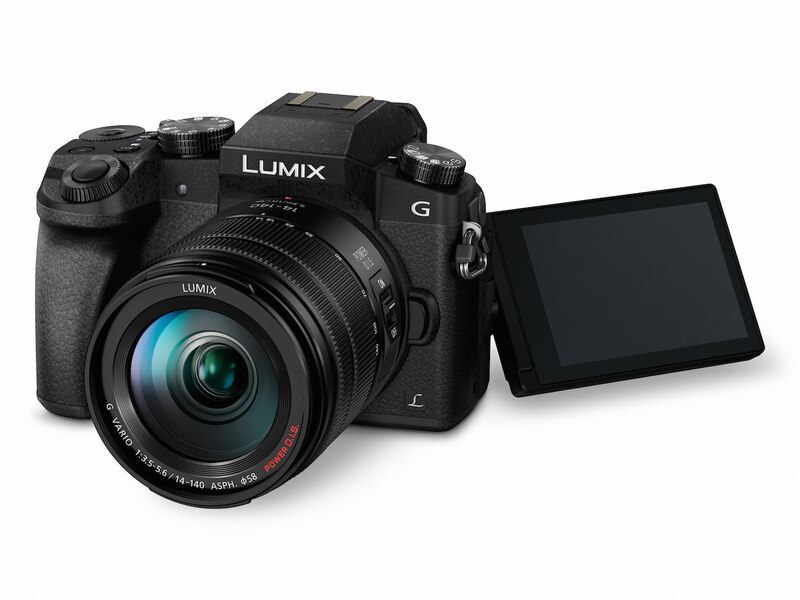 I have owned and extensively used a number of the Panasonic cameras, including the GH3, GH4 and the G6. The G6, while it used an older sensor (GH2 vintage), was a remarkably good little camera---especially for 1080p video. 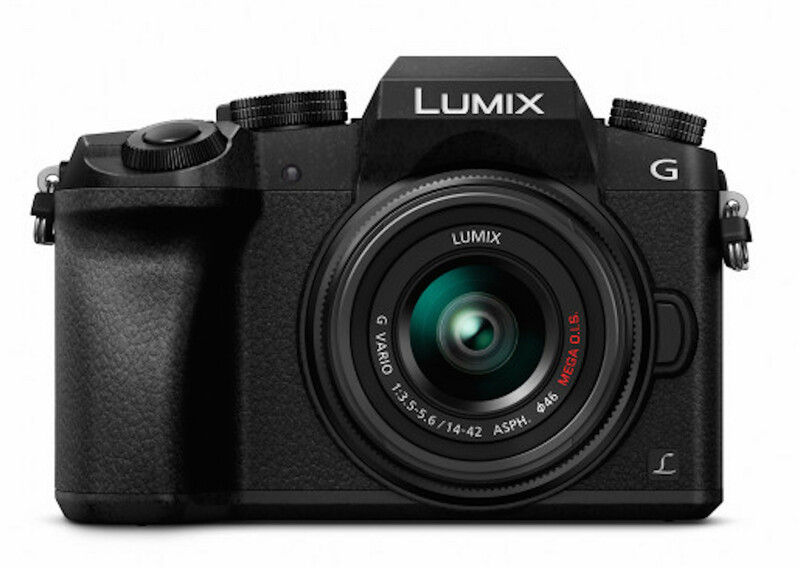 The G7 looks to be a very nice update to the G6 and provides 4K video in the camera. The package of the body and the 14-42 lens is priced under $900. I can only imagine that some traditional video makers get a bit nervous about stuff like this because at that price these things are almost expendables for production companies. I'll circle back when I've got more information.